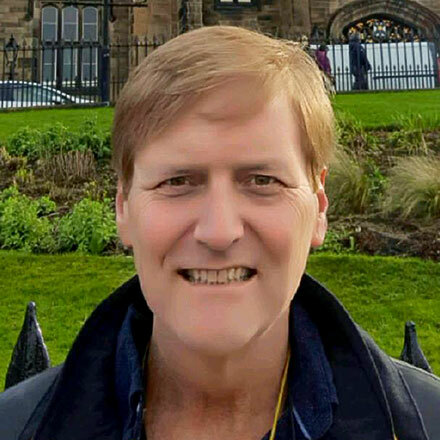 George Washington law professor and economist Neil H. Buchanan cautions against responding to terrorism by reflexively spending on security and military. Buchanan argues that such rash decisions can lead to high human and economic costs. Does a President Actually Need to Know Anything? George Washington law professor and economist Neil H. Buchanan considers the importance of a president himself (or herself) actually having deep knowledge of issues. Buchanan draws upon the presidencies of Reagan, both Bushes, Clinton, Obama, and others, in concluding that the president’s advisors are crucial in determining the tone of a president’s impact. 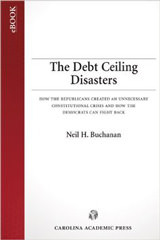 George Washington law professor and economist Neil H. Buchanan describes two cynical tactics by House Republicans to win the political debate over the debt ceiling: (1) redefining what it means to default, and (2) singling out the rich and Social Security recipients to receive their payments in full in the event of government default. George Washington law professor and economist Neil Buchanan shares some good news about the living standards of recent retirees and argues that this news should serve as a reminder that there is a way to allow large numbers of people to go through their working lives, and then to live modest, comfortable retirements. George Washington law professor and economist Neil Buchanan dissects former Florida governor Jeb Bush's statements regarding raising the age of retirement and Social Security.